A3: Make sure you have the latest version of 2015 / 2017 C++ Redistributable and Windows 10 v1809. Q4: CSGO updated, can I use the hack? Q7: Error: Failed locating process 'csgo.exe'. Q1: Triggerbot wont work in Danger Zone? A2: You can change the trigger key in the triggerbot settings. Q3: Triggerbot doesn't shoot when there is an enemy in my crosshair? A1: You can change the aim key in the aimbot settings. 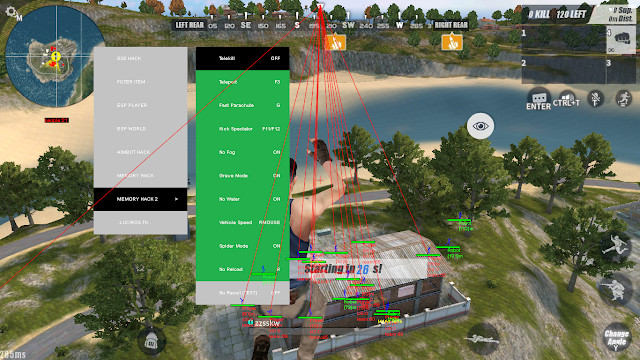 Q2: Aimbot wont work in Danger Zone? Leave a comment if you have any questions or concerns. Hit the [Download and Thanks] button for continued weekly updates.